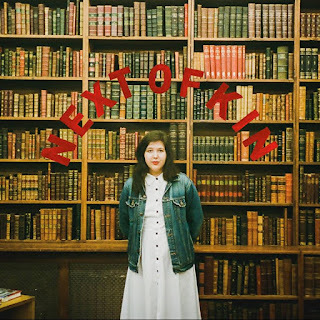 If It's Too Loud...: Lucy Dacus - "Next of Kin"
To say we're highly anticipating the new album from Lucy Dacus would be a complete understatement. The latest song from the album, "Next of Kin," could very well turn Dacus into a superstar. It's that blend of 90's infected alternative pop that's huge right now, but still rooted enough in rock for us. "Next of Kin" is dangerously close to landing in top 40 territory, but a lot of the bands I loved in the 90's would most likely be considered mainstream now, like Letters to Cleo. "Next of Kin" does have louder and crunchier guitars than Cleo's version of 90's alt-rock, so it sounds more like a poppier version of The Lemonheads or Buffalo Tom. Plus, it's about anxiety, so that's always fun! You can listen to "Next of Kin" via Spotify below. The new album from Lucy Dacus, Historian, will be out March 2 on Matador Records. You can pre-order your copy on your preferred outlet here. 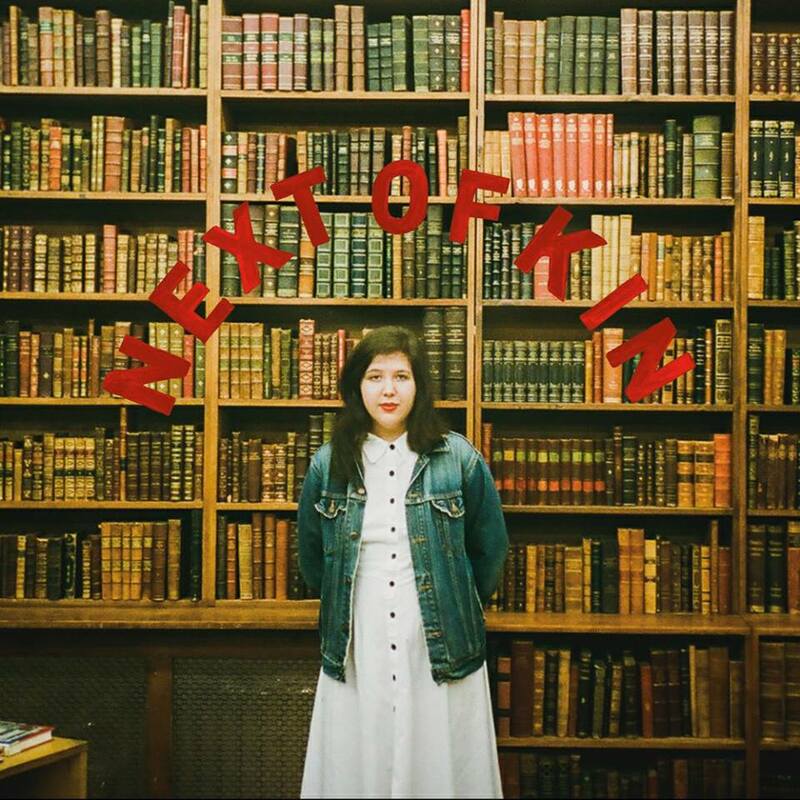 For more on Lucy Dacus, check out her website. Tour dates with And the Kids and Adult Mom are below the song.